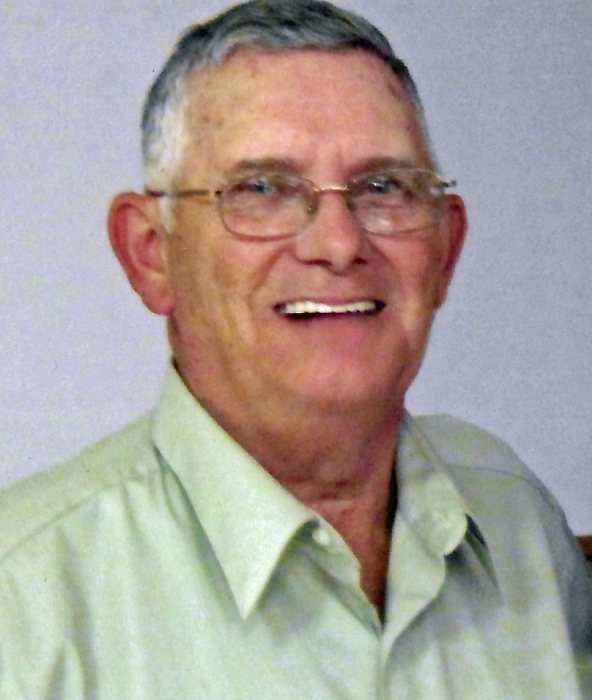 John Willard Ledbetter, 76, of Mount Vernon, Illinois passed away at 6:05 A.M. November 19, 2018 surrounded by family at his residence in Mount Vernon, Illinois. He was born December 6, 1941 in Sparta, Illinois to the late William Lewis and Mary Prudence (McIntire) Ledbetter. John married Mary A. Robison on January 28, 1961 in Sparta, Illinois. They were blessed with 57 years of marriage. In addition to his wife, John is survived by his daughter, Cathy Barnes and husband, Scott of Woodlawn, Illinois; sons, Jeffrey Ledbetter of Mount Vernon, Illinois and Michael Ledbetter and wife, Robin of Waxhaw, North Carolina; grandchildren, Tim Barnes and wife, Stacey, Alicia Elliston and husband, Mark, Christy Barnes, Jeffrey Ledbetter, Jr., Jessy Ledbetter, Molly Ledbetter, Mallory Ledbetter, Evan Ledbetter, and Graeson Ledbetter; seven great-grandchildren; and sisters, Prudence Rushing and husband, Bob of Carbondale, Illinois and Barbara Hines and husband, Borden of Effingham, Illinois. John is preceded in death by his parents and one son, John “J.W.” Ledbetter, Jr.
John attended Southwest Christian Church. He worked as a pressman at the World Color Press for over forty years. John loved the game of golf, country line dancing, and singing. He was a member of the group The Good Ol Boys for eleven years and sang at assisted living and nursing homes. John will be missed dearly by all who knew him. Visitation: 8:00 A.M. to 11:00 A.M. Friday, November 23, 2018 at Newell Funeral Home in Mount Vernon, Illinois. Funeral Service: 11:00 A.M. Friday, November 23, 2018 at Newell Funeral Home with Mr. Randy Steele officiating. Interment: 1:00 P.M. Friday, November 23, 2018 at Caledonia Cemetery in Sparta, Illinois. Memorials: Coffin-Lowry Syndrome Foundation.